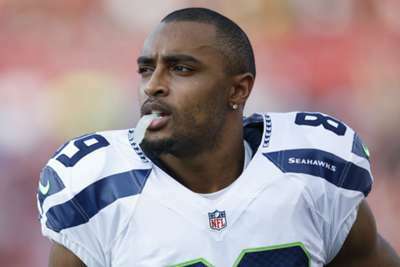 The Seattle Seahawks will be without Doug Baldwin for their game against the Chicago Bears due to a medial collateral ligament injury. Star wide receiver Baldwin tore his MCL in last week's 27-24 NFL loss to the Denver Broncos. And the 29-year-old Super Bowl champion will be on the sidelines for Monday's showdown at Soldier Field in Chicago. "He is running, and he's trying to find out where he is in his return," Seahawks head coach Pete Carroll said. Bobby Wagner, K.J. Wright & Doug Baldwin ruled OUT for #SEAvsCHI. "But he did run pretty hard a couple of days, did not run today." Baldwin was targeted once before he left the game against the Broncos. He missed a month of training camp with an injury to his opposite knee.